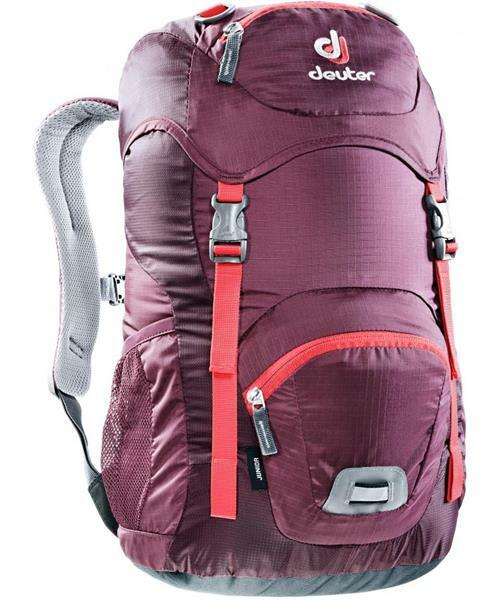 These little Deuter backpacks are now even more fun when having adventures in the playground, going for a swim in the lake or heading out into the mountains. With new, creative embroidery and colour prints, there is something to make the eyes of any girl or boy light up. The Junior has grown up a lot with its fresh new design, and is for children aged 5 and above.